The movie Gremlins screens at the Boiler Room on Sunday 11/26. 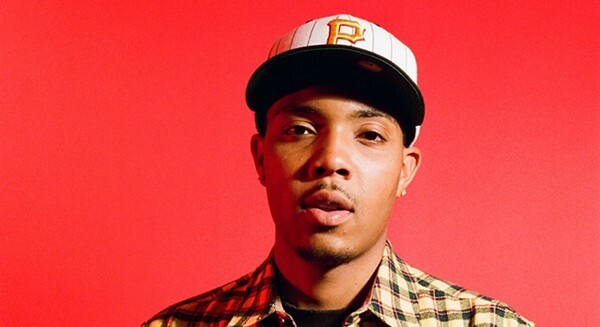 G Herbo, the rising Chicago hip-hop artist, performs at the Portage Theater on Friday 11/24. Former Chicagoan Daniel Kibblesmith reads from his new book, Santa's Husband, at Challenger Comics + Conversation on Saturday 11/25. 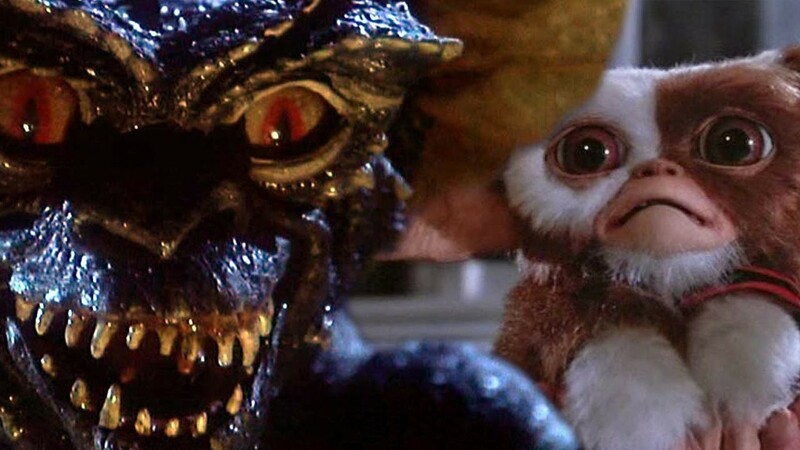 Sun 11/26: Gremlins, described by former Reader film critic Dave Kehr as, "E.T. with the lid off," screens at the Boiler Room (2210 N. California) for today's iteration of PBR Movie Night. Pizza, Jameson, and PBR are on special. For more things to do this weekend—and every day—visit our Agenda page. It makes you long for the Tim Curry movie. And you know what? It's really good!